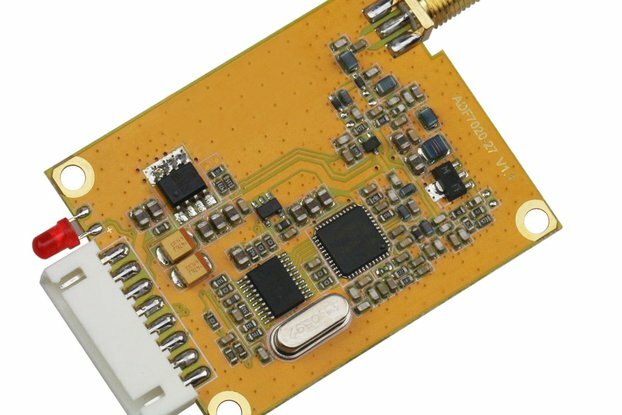 DRF1278DL2 is a type of long range low data rate data radio modem based on SX1278 from Semtech. 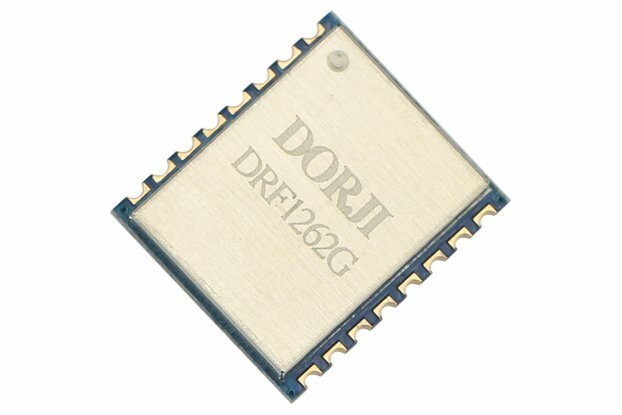 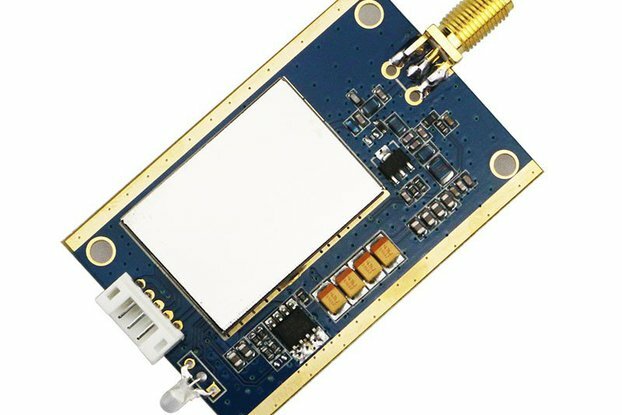 DRF1278DL2 is a low-cost sub-1 GHz transceiver module designed for operations in the unlicensed ISM (Industrial Scientific Medical) and LPRD bands. 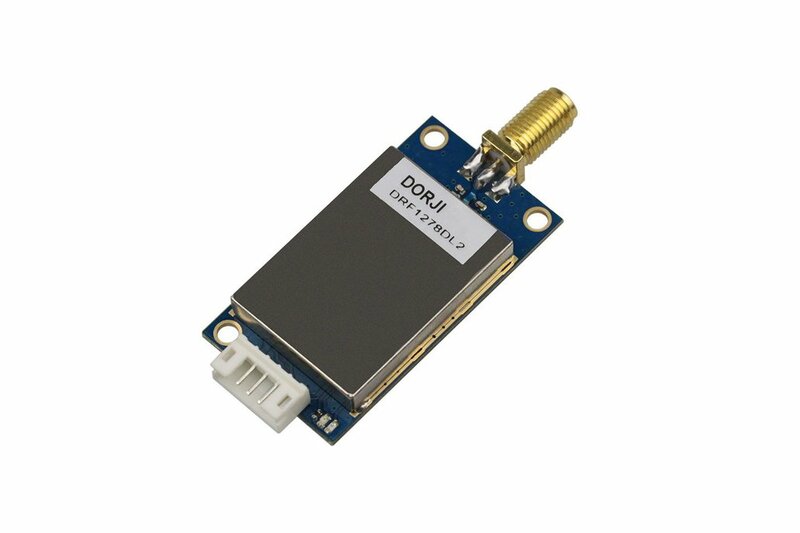 Frequency spectrum modulation/demodulation, multi-channel operation, high bandwidth efficiency and anti-blocking performance make DRF1278DL2 modules easy to realize the robust and reliable wireless link. 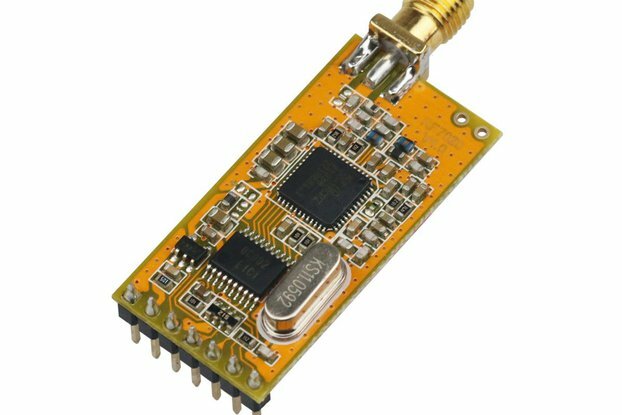 DRF1278DL2 is a transparent data radio modem which means the module transfers or receives data from the host with preset data format without encoding/decoding needed so the communication between them is transparent. 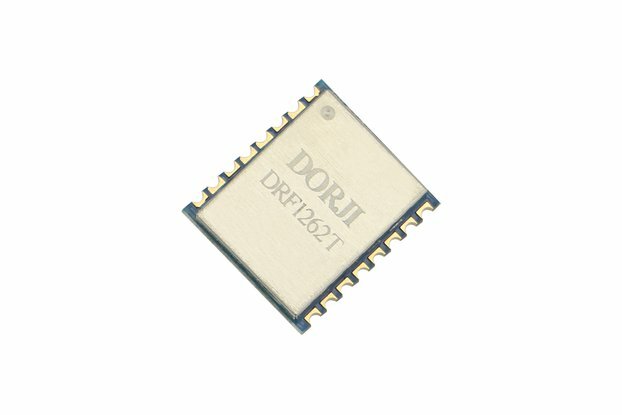 DRF1278DL2 is RS485 interface.. 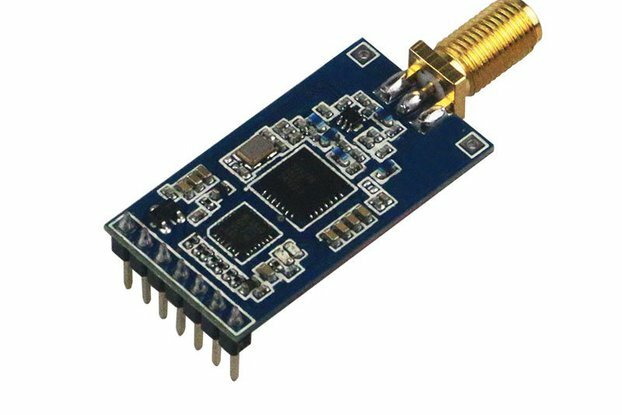 Comparing to TTL DRF1278DM module, DRF1278DL2 doesn’t have star networking function. 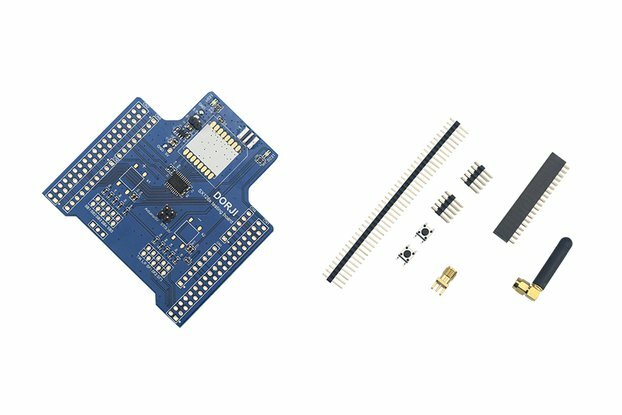 Users can set both DRF1278DM and DRF1278DL2 module to standard mode to make them compatible. 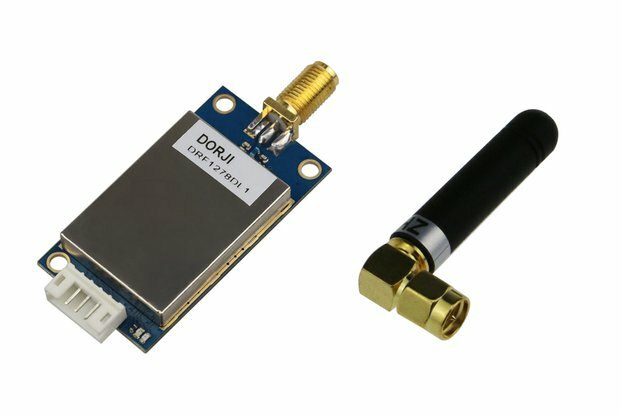 Wireless Gas/electric meter, wireless sensor network, Automatic data logger, Industrial telemetry, Home automation, Remote keyless entry, Robotics control. 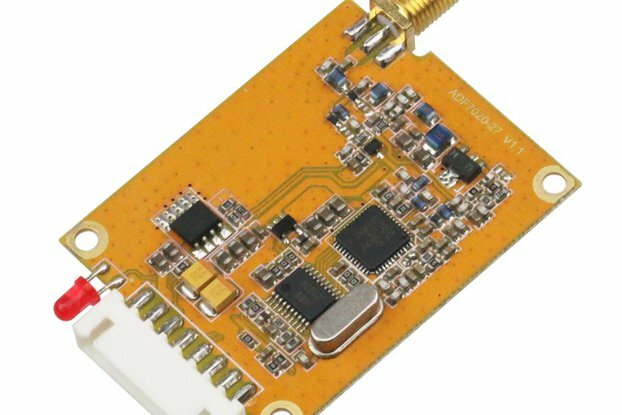 Please note that this package includes 1pcs DRF1278DL2 and 1pcs antenna.